Located in northern Frederick County just outside of Emmitsburg, Maryland, Mount Saint Mary’s University sits on 1,400 tree lined acres. CLSI was contracted in 2012 to prepare plans for the expansion of student living space on campus. Plans were prepared and approved in 2013 when construction began almost immediately. The Cottages are the most recent addition to the campus. Each of the four cottages provide 10 single rooms with shared bathrooms, kitchen, and living areas. 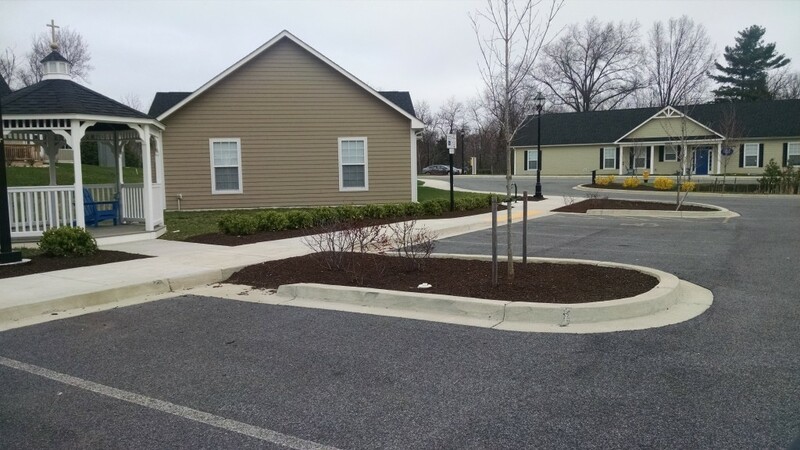 To meet the criteria of the project, CLSI prepared innovative and stormwater management design to eliminate the need for a “structural” stormwater management facility on site which would have reduced the properties ability to meet the required parking and building areas. 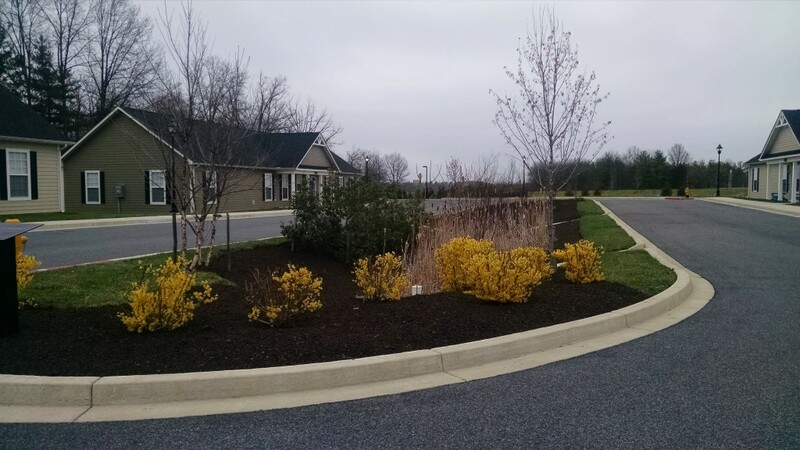 As a result the design incorporated multiple landscape infiltration areas, meeting aesthetic requirements and water quality treatment. 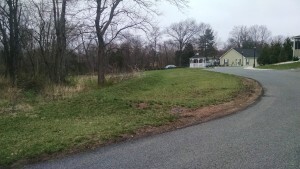 An infiltration berm was also installed to treat the entrance road runoff. Landscape Infiltration system within the center island of the project. 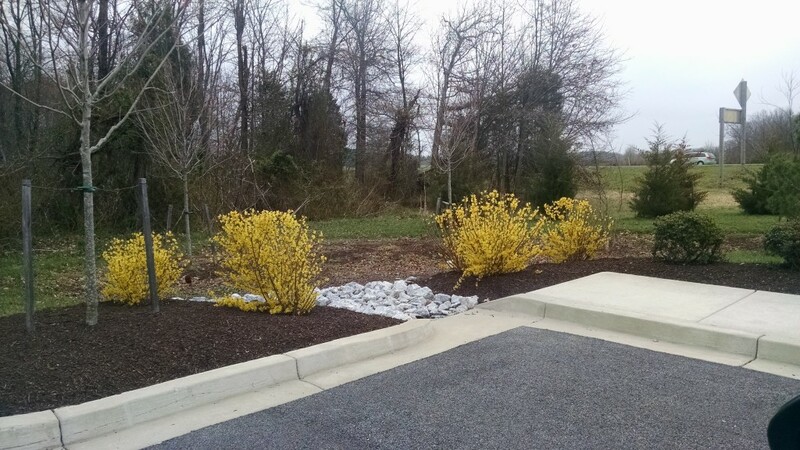 Bioretention facility situated along the parking lot perimeter. CLSI is proud to have been the engineer on this project and happy to see that design has met the expectations of the university.